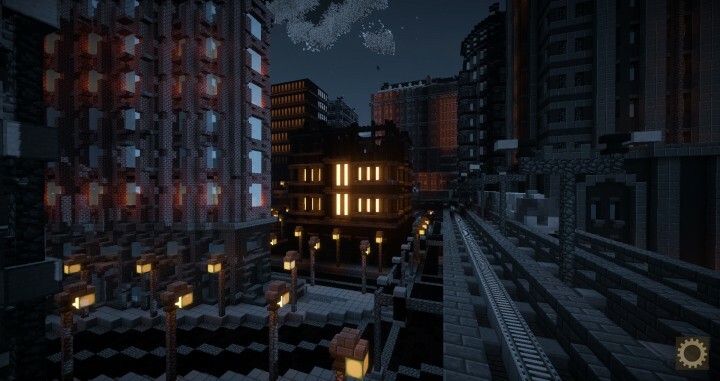 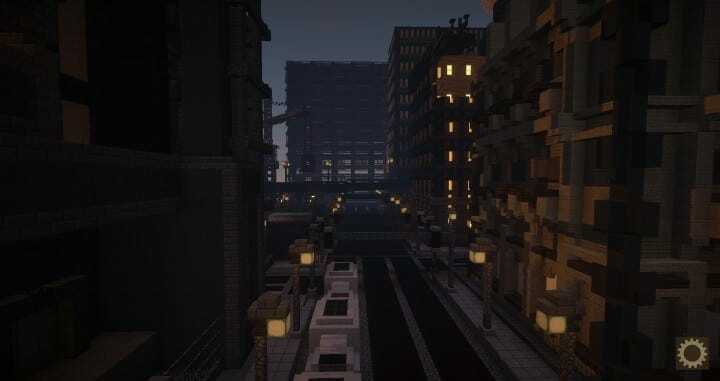 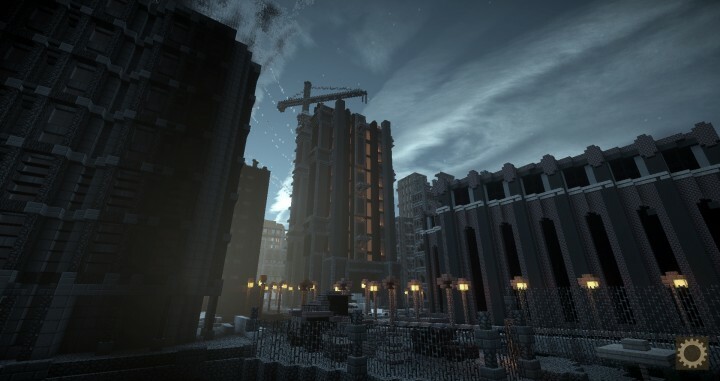 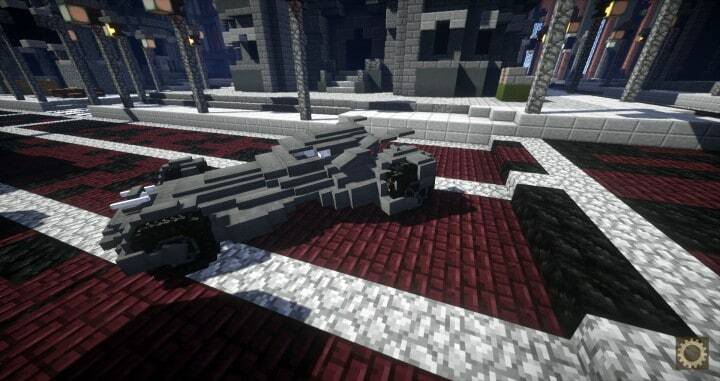 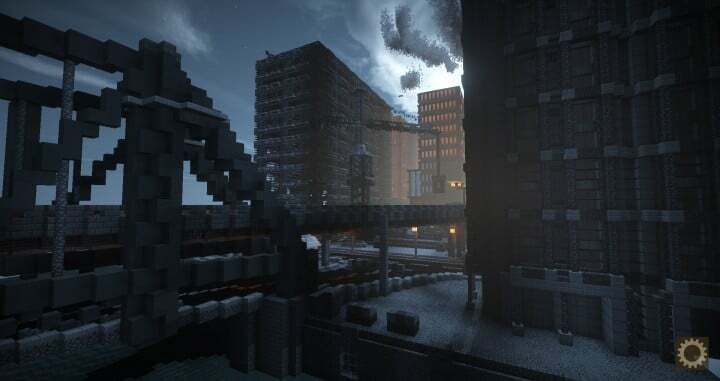 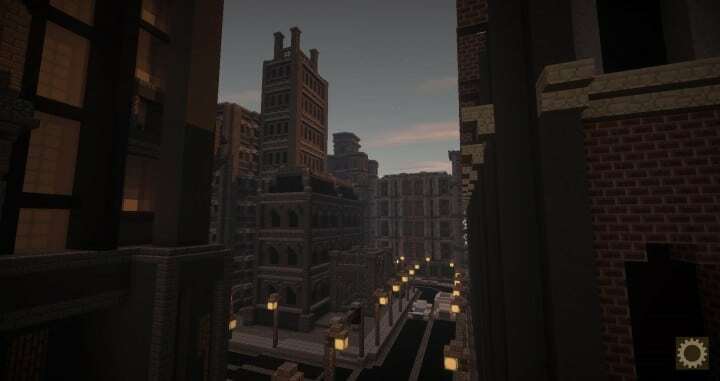 Download and explore our Minecraft version of Gotham City, and ride around the city in a custom-modelled Batmobile, created by the amazing dragnoz. 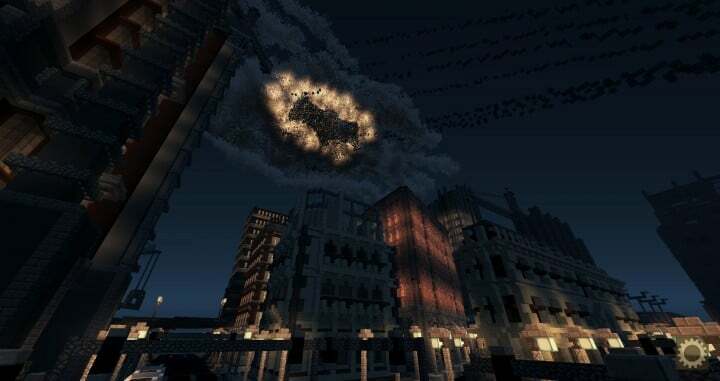 Please note this is for use on 1.8 versions only, if you open it up on 1.9 you will need to delete the map and redownload / unzip a new copy. 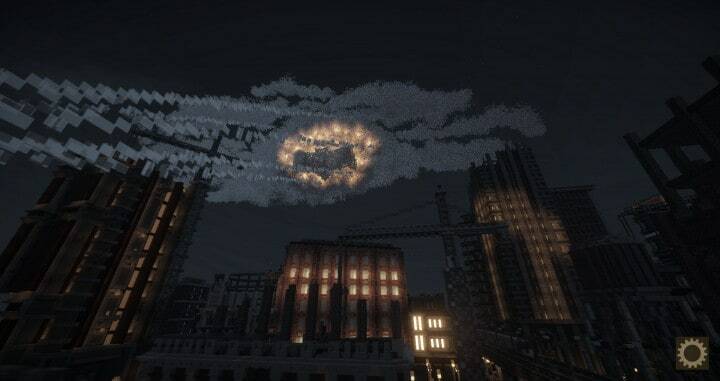 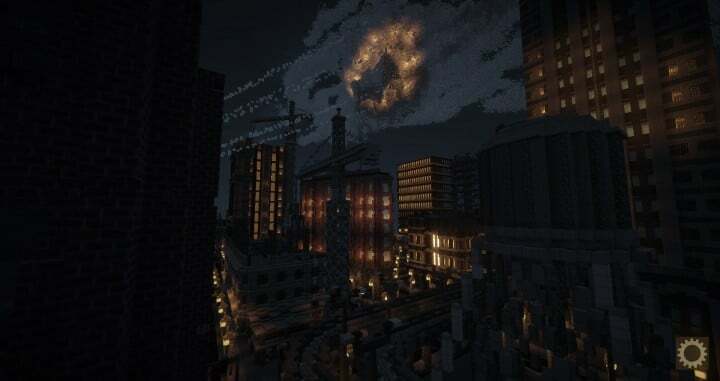 Hi, I recently downloaded your Batman vs Superman resource pack and have the batsignal pasted the command into the command block but cant seem to get the signal working, is it supposed to light up and show the batsignal up in the sky?? 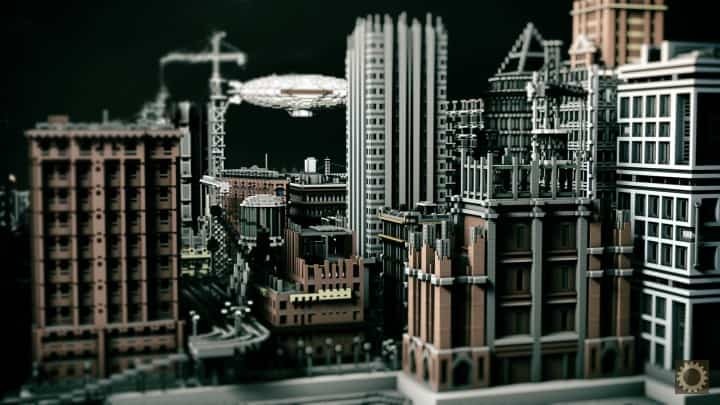 If so can you give me step by step instructions to follow because the instructions on this website did not make a bit of sense to me. 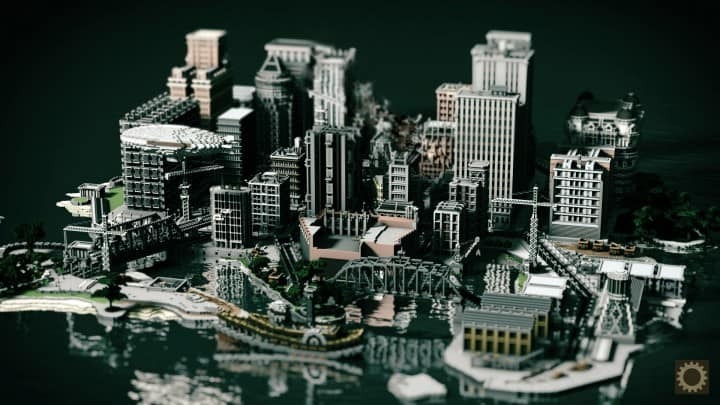 How do you even open the map?!! 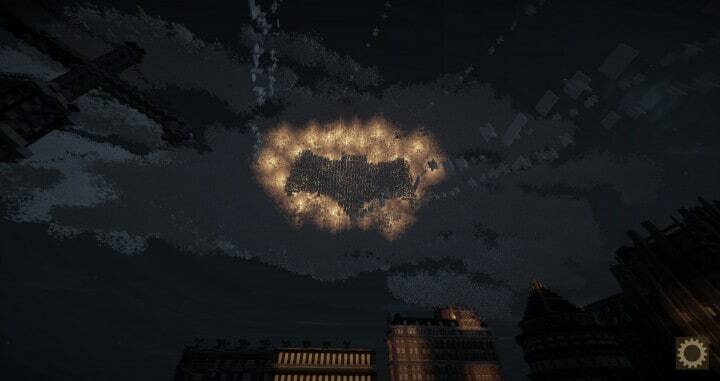 Hey do you know how to get the bat signal working?? 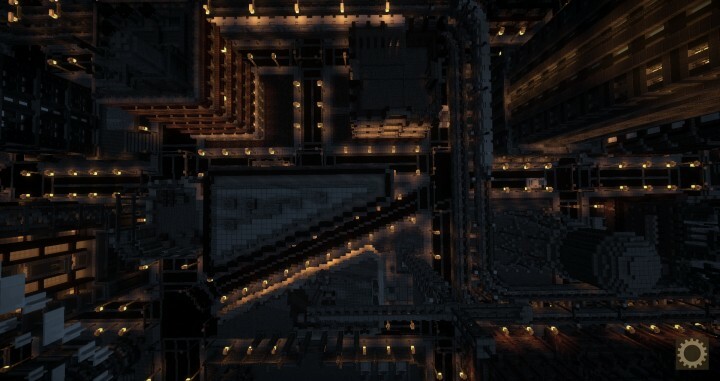 I tried and to get it lit up but it wont and this guys page does not have very good step by step instructions to getting it to work. 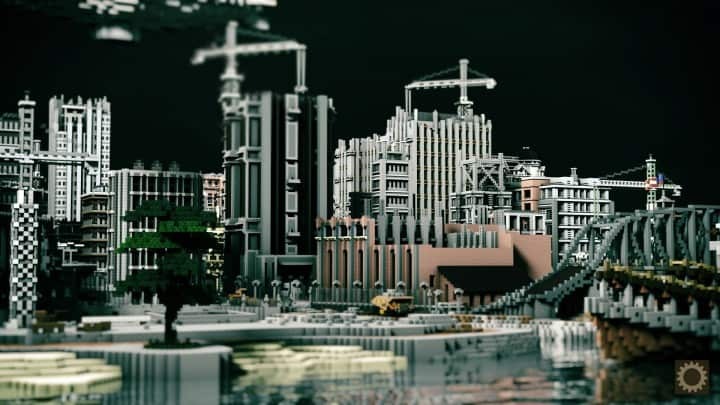 I was hoping maybe you or someone else has got it working already, if so PLEASE HELP!